Today is our day to say "Thank You". 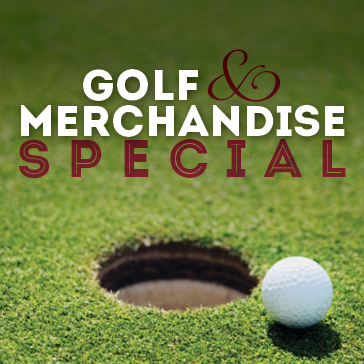 Awesome deals on Golf, Merchandise, Food and Contests. 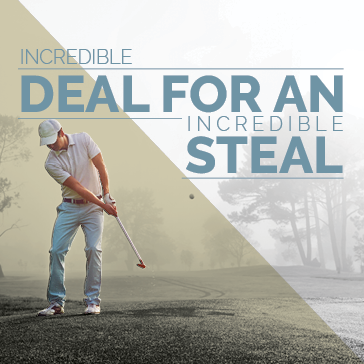 Plus, every golfer receives a coupon for discounted round in July! *Valid from 7:45 am to 8:45 am only. Can not be combined with other offers. 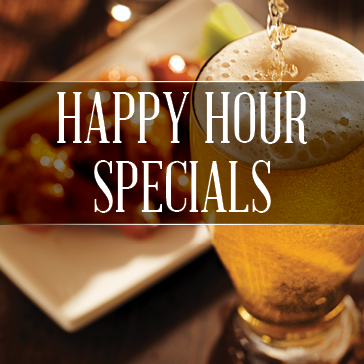 *Rates do not include taxes; appetizer or sandwich must be redeemed after round. 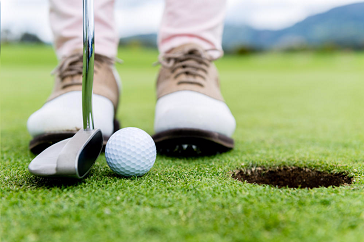 *Participants in $1,000 contest will be based off putting contest held during day. Buy two (2) get one (1) FREE on all gloves! Kids (15 & Under) FREE with paid adult entry fee. 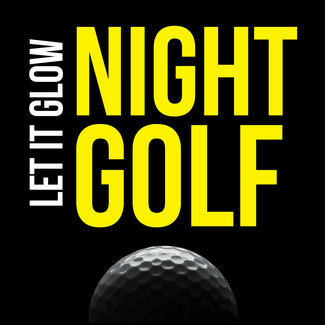 Includes 9 holes walking, one (1) drink ticket, two (2) glow balls and prizes. Additional glow balls $5 each. 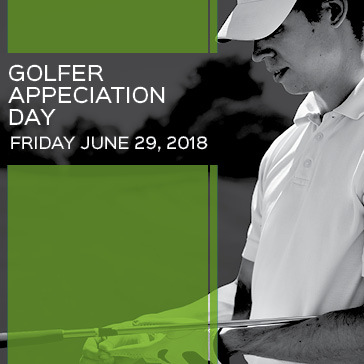 Sign up by Friday June 22, 2017 and receive a $10 off your next round.